What is an android? Well, it’s a necessity. The heart and brain of our phone. 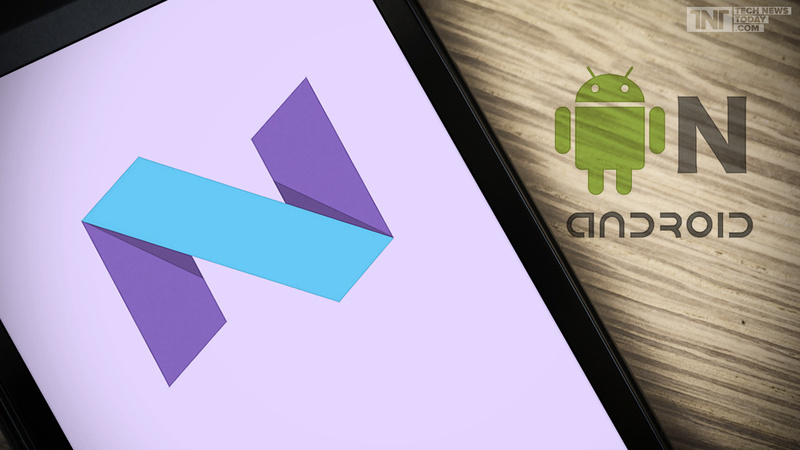 There’s always been the iOS vs. Android war, but we’d leave that to the techies to argue. 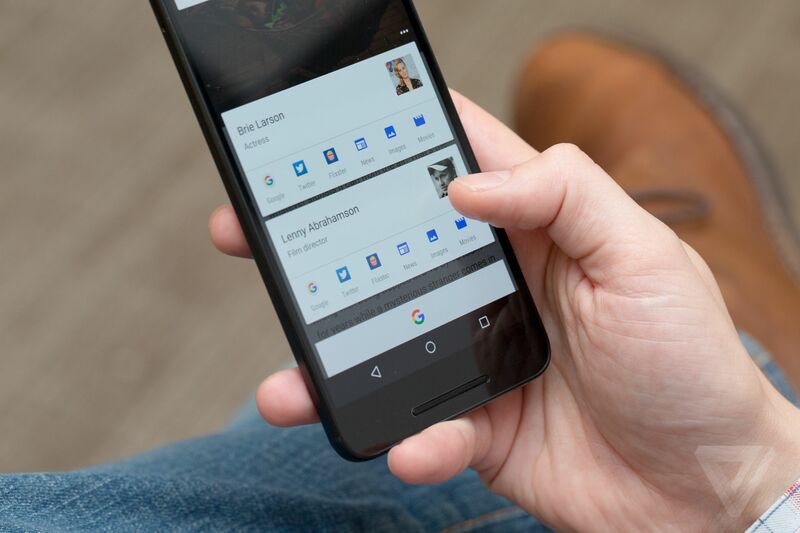 For now, let’s focus on the new Google Android Nougat, also called the Android N. What should we expect from Google’s latest offering? A lot of fun stuff in terms of their operating system. And Googlelites have always been the best when it comes to entertaining us. Android, tablets, apps and designs. 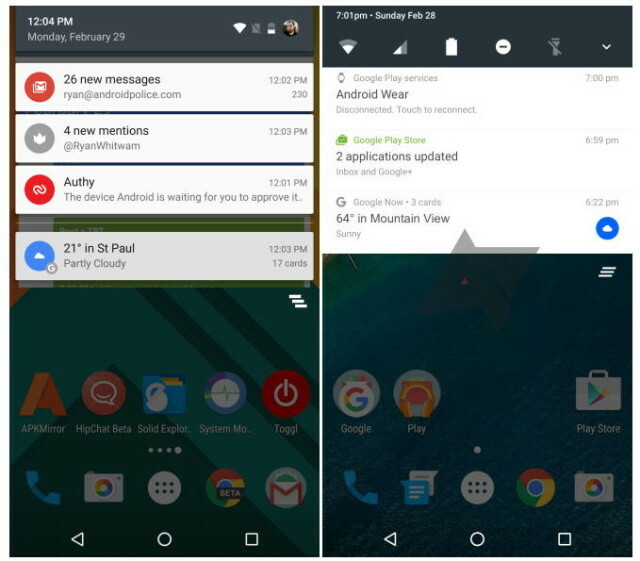 So we can expect some pretty cool features from the Android N.
Apps floating on your screen! Oh we love it. 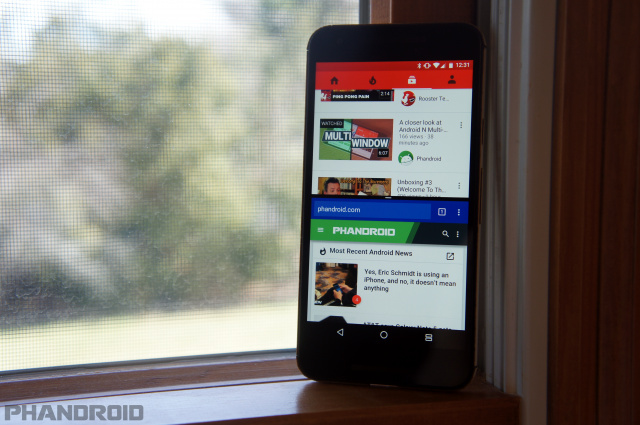 We knew the multi window feature will eventually come to Android and it’s finally here. With this feature, users can use apps in a split-screen mode and picture-in-picture mode as well. Like we said, apps floating on your screen. This feature will also work on tablets and Android-powered TVs. The notification bar looks spectacular. It has been completely redesigned with a single minimalized row of settings icons. Additionally, users can also long press a notification and choose whether they would like to block them or display them. In your pocket and off goes the screen. Saves up a lot of battery. That’s exactly what the Doze mode is for. Keep it in your bag or pocket and the screen will automatically turn off. Think of it as the phone is having a power nap for the phone. Google is launching is launching a brand new platform called Daydream. It will be an Android powered platform for smartphones with Nougat. It’s a virtual reality app which lets you watch and work on your smartphone with the virtual reality gear. See, Google helps you daydream too! 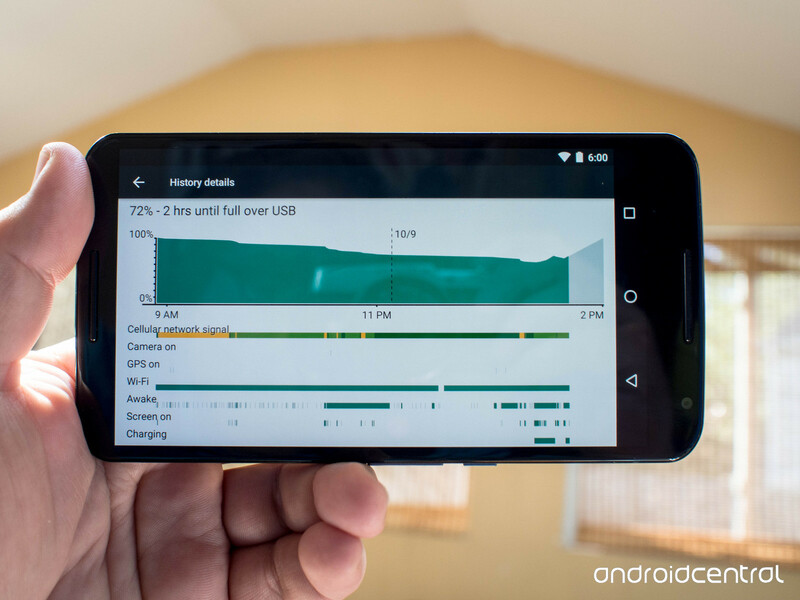 Data Saver monitors the data usage on your phone. Accordingly it tells you the excess data you’ve used and it controls apps have unrestricted access to data. 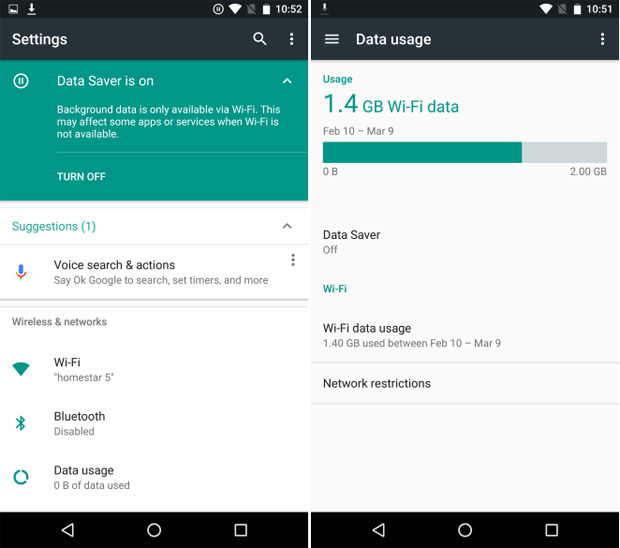 This app helps you put an end to all your data usage woos. Google, you have given us a function that acts like a girlfriend. Thank you. The Night Mode allows users to a dark color scheme after the sunset, if the standard white color scheme is unpleasant. 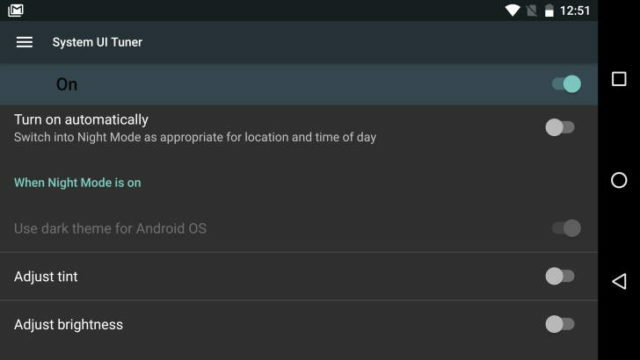 There is an option to automatically switch to Night Mode after the sun sets. Google, you even help us glow in the dark! Who would you call when in an emergency? Friends? Family? Doctor? Who? 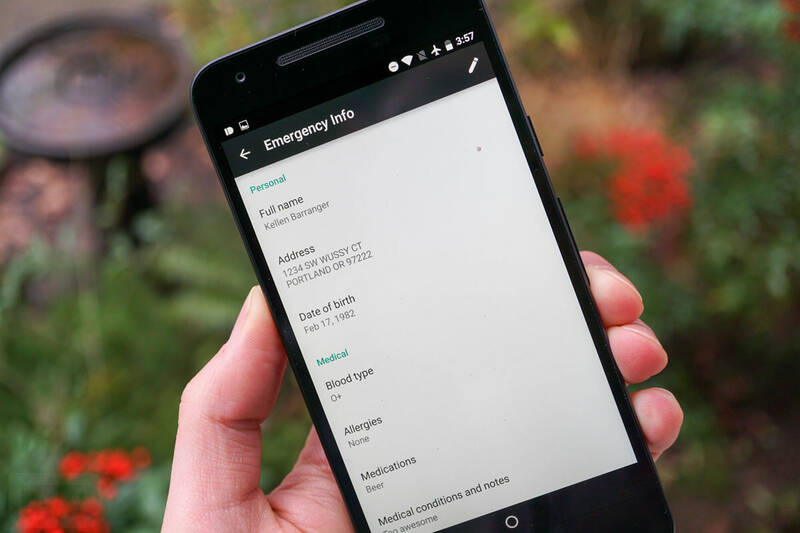 Google Android N helps the emergency responder available to all emergency contact information. Information like medical details, personal contact info and even details of the emergency contact, all this information is made readily accessible to an emergency responder at the site. While setting up or updating the phone you will be asked to enter these details. Suggestion Google, change the name to Life Saver, cause it is one! The Android Nougat has some pretty new features and so does the Apple IOS 10. But which ones? Here they are!